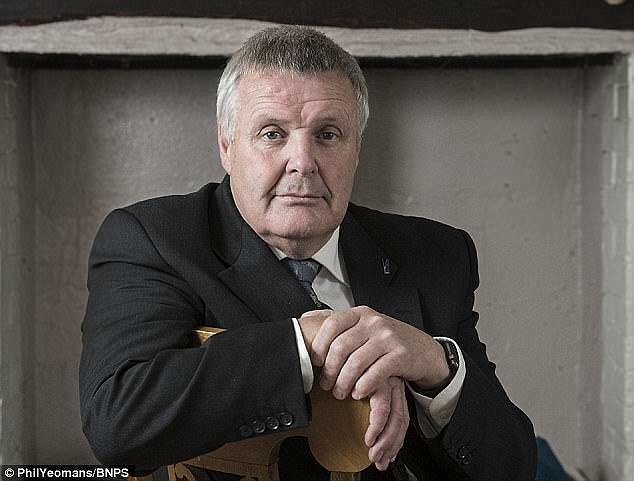 A former SAS soldier who became a national hero following the 1980 Iranian Embassy siege said today the only terrorist to survive the raid should still be in prison - as he slammed his local council for leaving him homeless. 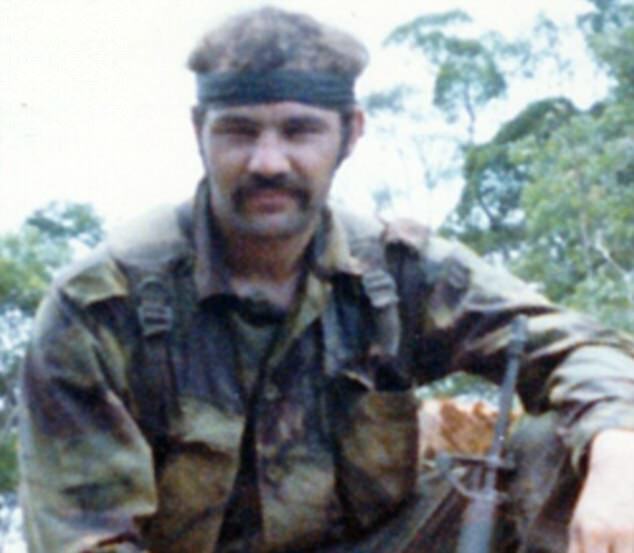 Bob Curry, 64, who became known as 'Backdoor Bob' after being photographed storming the embassy, served for 16 years in the Special Air Service and had a 17-year military career. But despite his service to his country he is now forced to sleep on his daughter's sofa and in a B&B paid for by his old regiment after he lost his home. Mr Curry, who helped to save 19 hostages during the embassy siege, said: 'If it wasn't for the legion, I would be sleeping in my car or on a park bench. He said: 'I had limited company from 1989 to last year, but when the MoD pulled the contract it all snowballed from there. I was left homeless on the streets and it went form bad to worse. 'I got £20,000 for medals but it all went into the business. 'It was heartbreaking because I was awarded them by this great country we live in. And it's not just me. It's the other veterans - the 13,00 of them living on the street. Mr Curry added: 'We have had a constant battle with the council, we really have. 'It wasn't until the ex mayor of Hereford stepped in and started asking questions that anything has happened. Last week MailOnline reported that another hero, Warrant Officer Ian 'Chalky' White, who also stormed the embassy, was foced to sell his hard-earned medals in a bid to stay afloat. Their issues are in stark contrast to Nejad. A friend of his previously told The Sun: 'He lives off benefits and is on disability because he has a bad back. Nejad and five other gunmen forced their way into the embassy in West London in April 1980, demanding independence for part of southern Iran and taking 26 hostages. 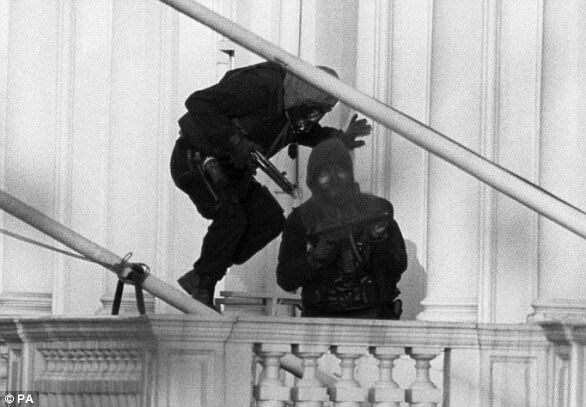 They killed a hostage after six days, which led then Prime Minister Margaret Thatcher to order the SAS to storm the building. A second hostage was killed in the attack. 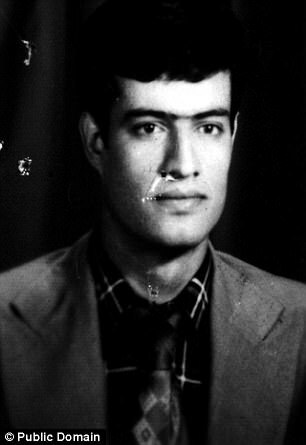 Nejad tried to hide among the hostages, but was caught and sentenced to life in jail for conspiracy to murder, false imprisonment, possession of a firearm and two charges of manslaughter. He was rumbled by heroes including Ian White, who had to sell of his old medals last year to pay off his mortgage and finally retire. Mr White, who served in the military for 25 years, said Britain should do more to help ex-servicemen. Speaking in November, the ex-commando said: 'This is not a cry of poverty, it is my decision. I am end-gaming. I am trying to make a better life to finish with rather than be spluttering about. 'It would be nice to think that I didn't have to do it. I know there are a lot of guys (ex-servicemen) who are up against it and maybe they could get more help. Warrant Officer John Thompson also sold of his medals, back in 2012, after finding out how valuable they were after going on the ITV antiques programme Real Deal. 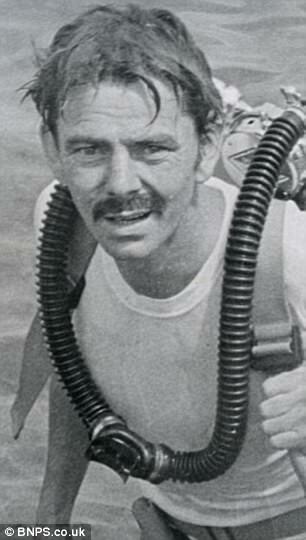 Mr Thompson was one of a SAS team flown into London by helicopter who then stormed the building by abseiling from the roof in a successful rescue bid that killed five of the terrorists. Thompson and one of his three colleagues from A squadron were sent to the front of building where they fired gas canisters into the embassy - and were pictured doing so. Former police man Trevor Lock, who was among the hostages taken during the siege, called for action to be taken to help Mr Curry. The 78-year-old told MailOnline: 'It's such a sad situation. Nobody deserves to be homeless, especially those who have been in the military, but that is just my opinion. 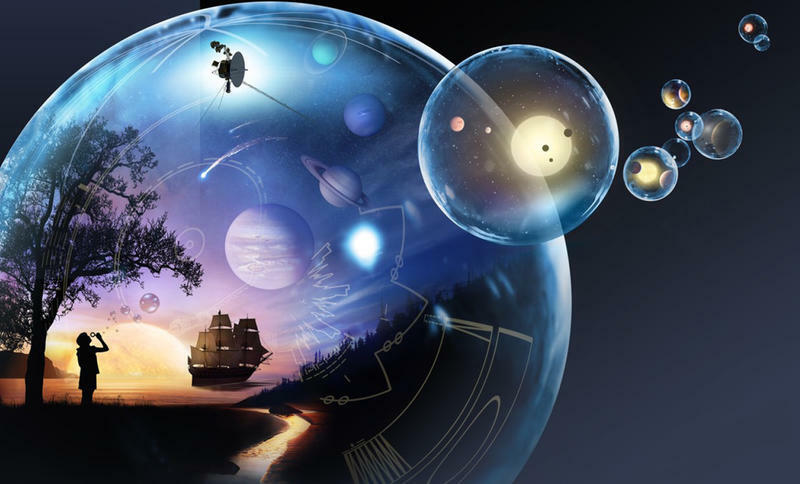 'Different people deal with situations in different ways. I don't know his circumstances but some people struggle to deal with civvy life and adapting to it all. According to Mr Coult (pictured), the regiment is currently paying for the veteran to stay in a local B&B for several months. 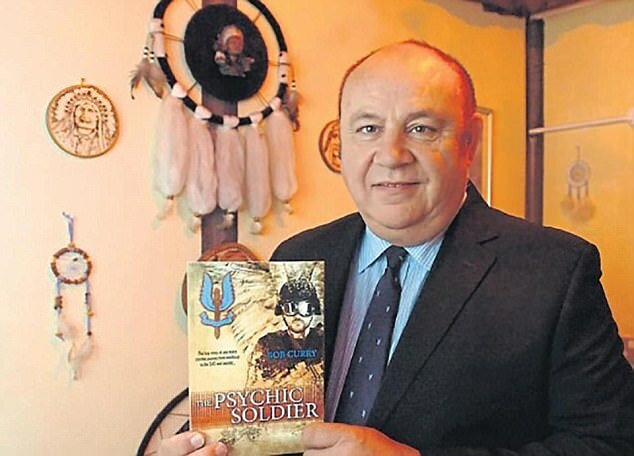 Former sergeant Trevor Coult, who was awarded the Military Cross in 2006 for his bravery in a machine-gun ambush involving suicide bombers and gunmen in Baghdad, was made aware of his plight. 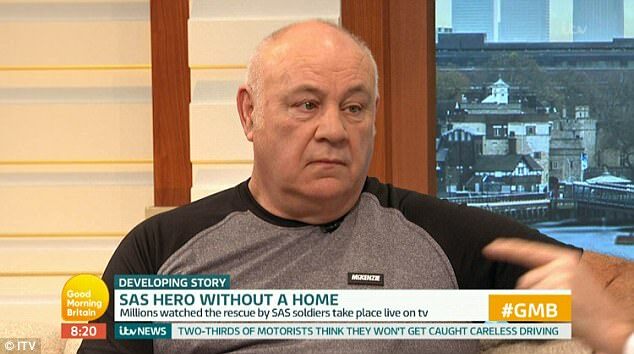 Mr Coult, who has spoken to the homeless veteran, told the Mail: ‘This hero abseiled in and went through one of the windows with a charge and cleared rooms. ‘He eliminated targets in the Iranian embassy. It is understood the regiment have been paying for Mr Curry's B&B for around a month. 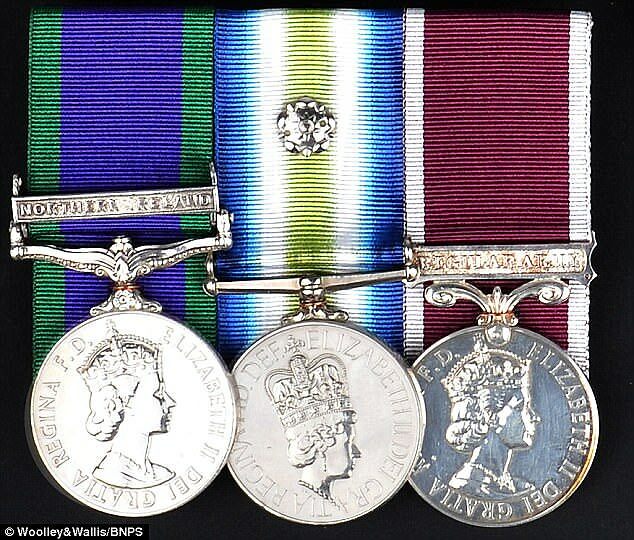 In 2015 the SAS veteran put his medals up for sale. He was one of the first to break into the besieged London building in May 1980 after 26 people were held hostage by six armed Iranian dissidents. The special forces soldier, aged 27 at the time, was watched by millions of TV news viewers as he smashed open a window with a sledgehammer, allowing his colleagues to sensationally storm the building. 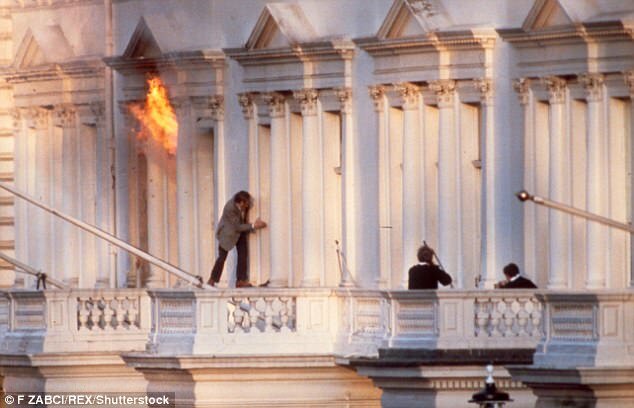 The siege began when a group of six gunmen stormed into the Iranian embassy in South Kensington, London, on April 30th 1980. They took mostly embassy staff hostage but among them was BBC sound recordist Sim Harris who was at the embassy to get a visa. PC Trevor Locke, a member of the diplomatic protection squad and on duty at the building, was also among those held at gunpoint. The terrorists demanded the release of prisoners in Khuzestan Province in southern Iran during a series of tense negotiations with the police who sealed off the embassy and surrounding streets. The gunmen also demanded safe passage out of the Britain. After becoming frustrated with the lack of progress over five days they shot one of the hostages and threw his body out of the embassy. The death was the signal for the SAS - motto Who Dares Wins – to be sent in. On the evening of May 5th TV news cut into normal programming to broadcast the beginning of the end of the siege as the SAS soldiers all clad in black abseiled down the front of the building. Millions watched in awe as they tossed stun grenades into the building to begin their assault. 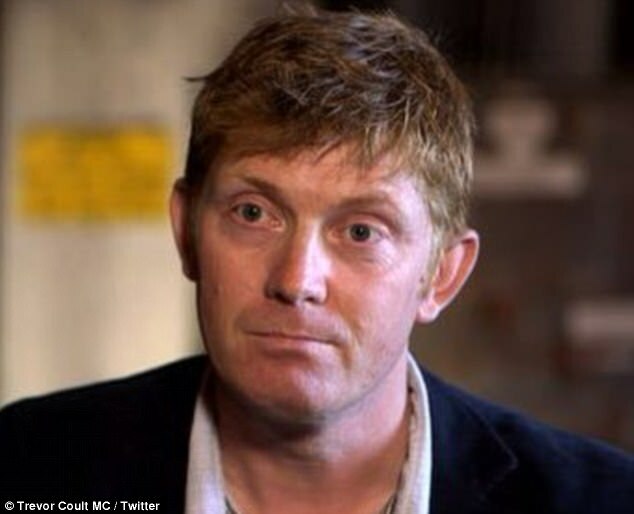 BBC cameraman Sim Harris was captured scurrying to safety, jumping over a balcony, while smoke billowed from the building after a curtain caught fire. What was unseen by cameras were the other teams – including Horsfall and Firmin - sweeping through the building in a race to free the hostages before they were shot. The raid lasted just 17 minutes and all but one of the six gunmen were shot and killed. A second hostage was shot dead by the gunmen and two others seriously wounded. The televised raid was the first time the British public had ever seen the Special Forces soldiers in action and elevated them to superstar status. 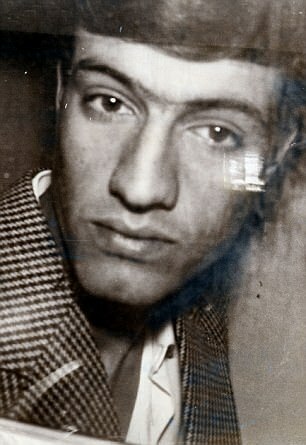 Fawsi Najad, the surviving gunman, was jailed for life and freed in 2008 after serving 27 years. He was granted leave to remain in the UK. 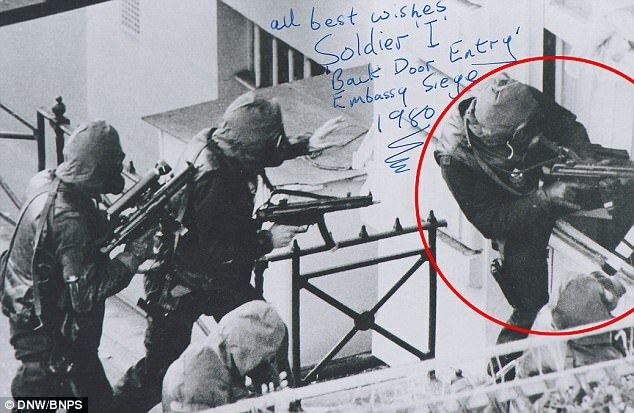 The 11-minute mission, which became a seminal moment in SAS history, was ordered by home secretary William Whitelaw on the sixth day of the siege after the terrorists shot dead a member of staff before dumping his body outside the embassy. As millions of Britons watched the drama unfold, Curry ran towards the building, despite the risk that a failed explosive which was due to blow open a way into the embassy could still go off. He then kicked the charge out of the way, smashed the window and was the first to climb inside. 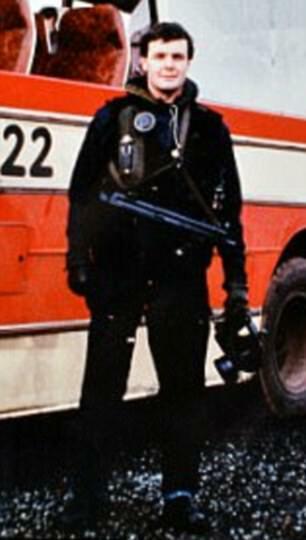 His heroic actions allowed a crack squad of four SAS soldiers to enter the rear of the building in South Kensington and clear the ground floor and the cellar. Five gunmen were killed and one was arrested. Although one hostage died, 19 were freed. Afterwards, one SAS hero was awarded the George Medal and four others were given the Queen’s Gallantry Medal but Curry was not one of them. He did however earn campaign medals for his service in Northern Ireland and the Falklands War. It is understood he was made homeless after he split from his wife last year and contacted the council asking for accommodation. He asked five times, it was claimed, but they offered him two homes which allegedly he claims were not suitable. Curry was born in Cambridgeshire in 1953 and enlisted in the Royal Anglian Regiment as a 15 year-old junior soldier in 1968. 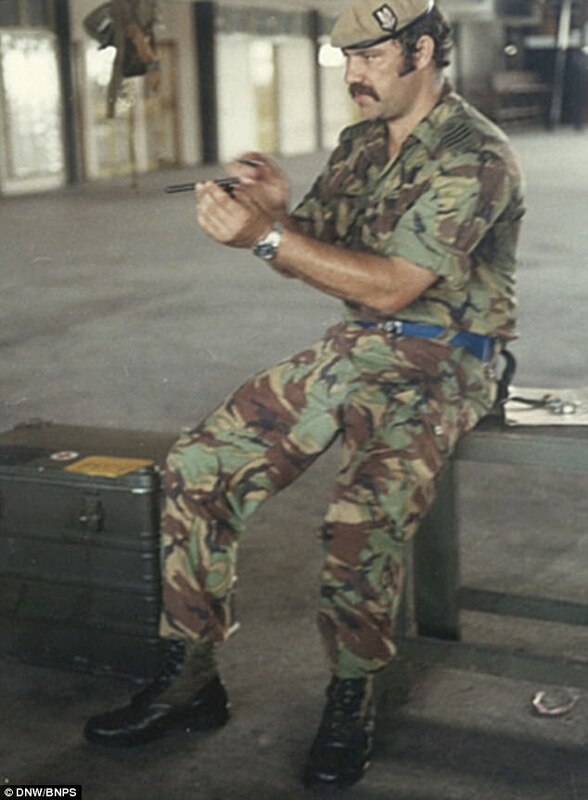 After serving in Northern Ireland, he passed the tough selection course for the SAS in 1979, training as an assault team member specialising in storming buildings held by terrorists. After the Iranian Embassy siege he served with the SAS in the Falklands War and Northern Ireland. Discharged in 1985, he spent three years working for the Al Fayed family, including one year as the personal bodyguard of Dodi Al Fayed, later killed alongside Diana, Princess of Wales in a Paris car crash. A spokesman for Herefordshire Council confirmed an agreement was yet to be reached on a home for the veteran, but said two offers had been made. A statement read: ‘Herefordshire Council can confirm that it is actively working with this individual to secure accommodation within the county. ‘Unfortunately, to date the individual has not provided all the documentation needed to legally register for housing. ‘However, regardless of this, the council’s housing team has found and offered two different forms of accommodation, in areas which were agreeable to the individual, but which have subsequently been turned down.